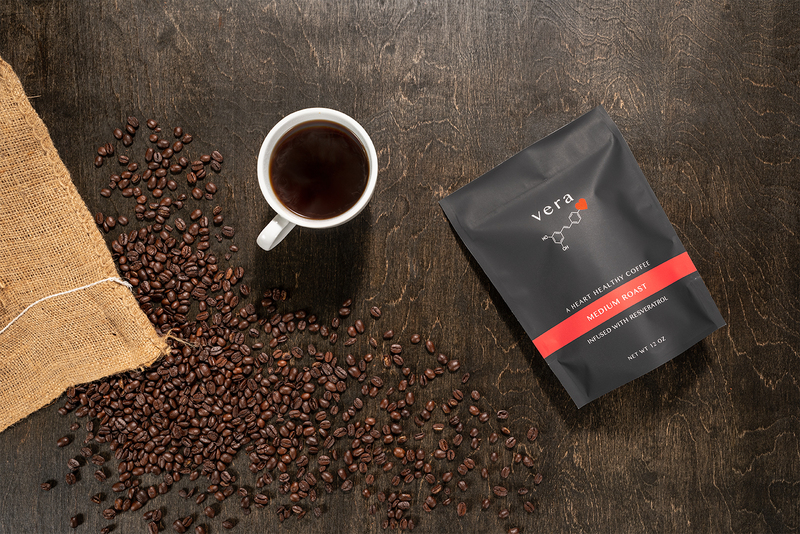 Vera Roasting Company has crafted a better tasting coffee that's better for you! Our founder, Dr. Glen Miller created a process to infuse freshly roasted coffee beans with the heart healthy antioxidant resveratrol. Resveratrol is widely known as the powerful antioxidant that is found in red wine. 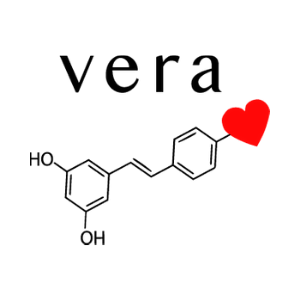 Each cup of Vera coffee has the same heart health benefit as one glass of red wine, but without the alcohol, tannis, or red wine taste. We sell bags of ground and whole bean coffee and K-Cups in specialty foods shops through the New Hampshire seacoast and directly to consumers online. In November 2017, we introduced Sunshine Blend Coffee which includes a Vitamin D boost, in addition to the heart health benefits of regular coffee. Our newest innovation, Wellness Blend Coffee is our first organic blend, and in addition to resveratrol, also contains non-psychoactive cannabidiol (CBD) to help with anxiety and inflammation.